Tech Talk + Happy Hour is your chance to mingle with the Valley's best business, tech, and education communities! 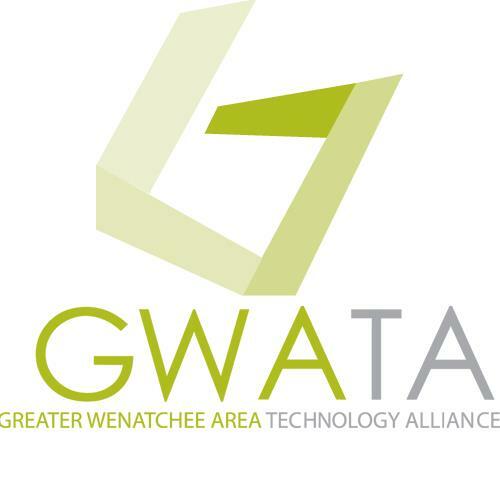 GWATA hosts this free event the first Thursday of every month at Badger Mountain Brewing. Come grab a beer, talk tech, and make great connections! Want to know how to get a beer on us? All members (yes, that includes you if your company is a member) or first time Tech Talk attendees, get a beer on us! Every month we invite 2-3 special guests to engage with attendees about their companies, projects, or current tech topics. Let us know if you are interested in being a featured guest!